Every homeowner dreams of having a fully-furnished and well-decorated home but sometimes they lack the creativity to do it on their own. For those who have old homes like us we need to restore the beauty of our homes from time to time to refrain from seeing the old style look. It just takes some repairs and replacement here and there to create a different look and more often you just need to change your walls and flooring to have the desired effect. All of us have different needs and requirements depending on the numbers of household and our family’s lifestyle. If we want a carpet flooring to replace our old ones but hesitant to do this we just have to consider some things before doing this. If we’re afraid that carpets will not be suitable for our small kids there’s a carpet that resists stain and will be best for a household with growing kids that never seems to stop being active for the whole day. No need to worry about stains and dirt on your carpet with stain-resistant nylon or polyester fiber. For those who want to change the ambiance of their homes and enjoy the warm and cozy texture of carpet you can take a look at Flooring Showroom in Metairie and start transforming the look of your homes. 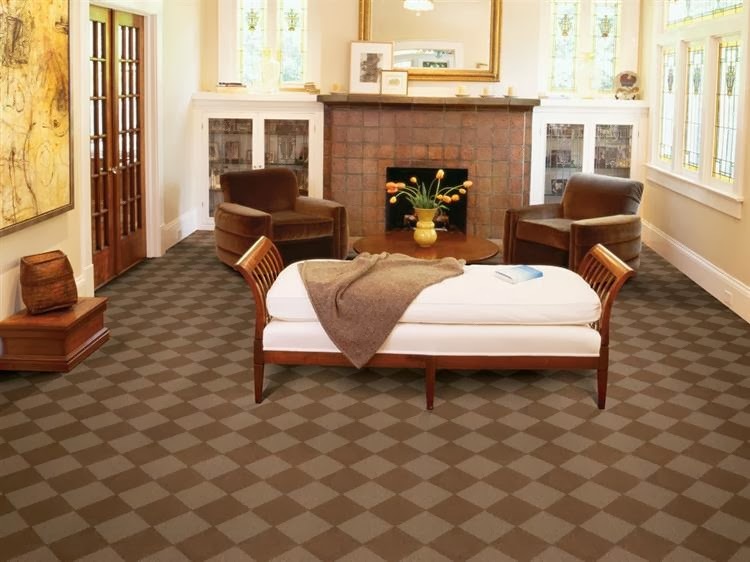 You can choose your home style whether you want the traditional, classic, modern, chic or elegant look you can do it with variant carpet textures and shades. Everything is possible with some creative ideas you can create with exciting carpet flooring.